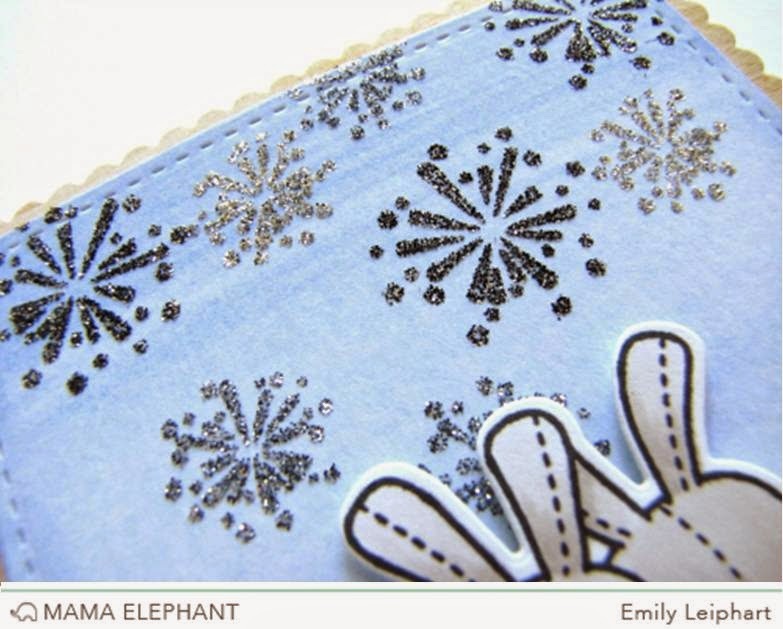 mama elephant | design blog: Around We Go With Emily! Around We Go With Emily! Hi, it's Emily here and I'm sharing a card using the Around We Go and Honey Bunny stamp sets. I'm also using the Honey Bunny, Femme Frames and Landscape Trio Creative Cuts. I stamped the fireworks with a glue pad and glitter. All of the scene panels were watercolored with Gansai watercolors. The bunnies were coloured with warm gray Copic markers. Very pretty card. Appropriate for the 4th coming up too. Aww...this is SWEET! Love it! Love the card. I think it is great that you designed this using several different stamp sets/cuts. It gives each one more purpose. Pretty card! Love the soft wash of colors. Super cute card!! I love all of the watercoloring and the glittery fireworks. The bunnies are so sweet and perfectly colored! Such a charming card! I love how Emily paired her stamps from different sets, and how she added sparkle to the fireworks! Beautiful inking/blending on the panels, too...so cute!!! Such an adorable card--love it! Oh my what a super sweet card! Love the water colors, the glittery fireworks and your sweet bunnies!